Viewpoint Atlanta is a gleaming, 36-story high-rise condo building located at 855 Peachtree Street in Atlanta’s Midtown neighborhood. Considered a premier residential condo building to call home, condos for sale at Viewpoint Atlanta offer modern living spaces, ample space and privacy, and full access to a plethora of common building features and lifestyle amenities. Viewpoint was originally built back in 2008 and houses 377 individual condo residences, which should present potential buyers with plenty of options and opportunities to consider when looking for the perfect new Midtown condominium. 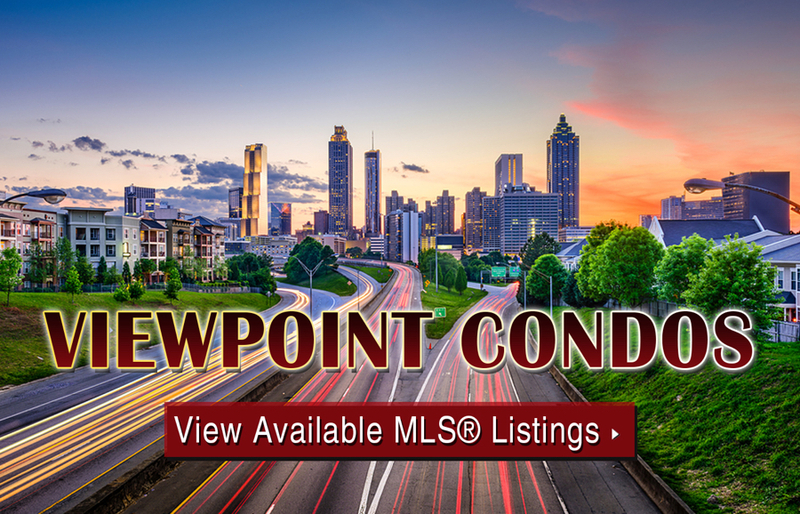 If you’d like more information about Viewpoint condos for sale in Atlanta, call us today at (404) 564-7272, or click below to start browsing active listings at this amazing Midtown condo development. Can’t find what you’re looking for at Viewpoint Atlanta? Start browsing other Midtown real estate for sale or give the Zac Team a call at (404) 564-7272 for help with your new home or condo search today!